Applewood Inn and Llama Trekking - Take an early morning walk on our trails and enjoy the birds, wild life, and Blue Ridge Mountains. Let us prepare breakfast and enjoy our organic veggies(in season). Cave Hill Farm B&B - Welcome to our 1830 historic manor in the heart of the Shenandoah Valley! Come visit our AgroBnB and enjoy modern updates while cherishing the unique history. Maury Heights Farm - The Maury Heights Farm Guest Rooms are nestled in a valley of lush vegetation surrounded by pastoral beauty and scenic views. Walk down an old railroad bed or through an apple orchard. River's Bend Ranch Farm - River's Bend is an AgroBnB and event venue on nearly 300 beautiful acres and nestled between the Blue Ridge Mountains and the George Washington National Forest. The Herd's Inn & Hedge Brook - Escape the hustle and bustle of everyday life and come to the country. 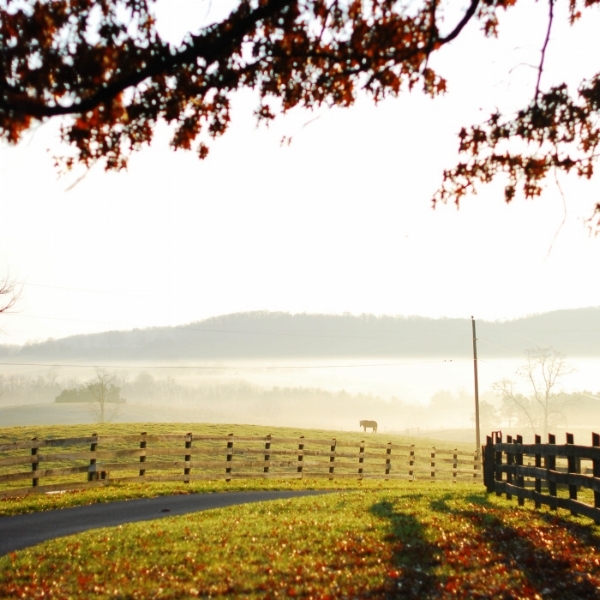 The Herds Inn is located on a quiet country dairy farm and offers a perfect family vacation. B&B & Penmerryl Farm - Fresh from our garden and local farms, our tomatoes and herbs and breakfast meats are raised and butchered locally by a certified humane butcher. Soon enjoy our own chicken eggs! Misty Mountain Alpacas - Accommodations include a fully furnished one bedroom apartment that sleeps four. 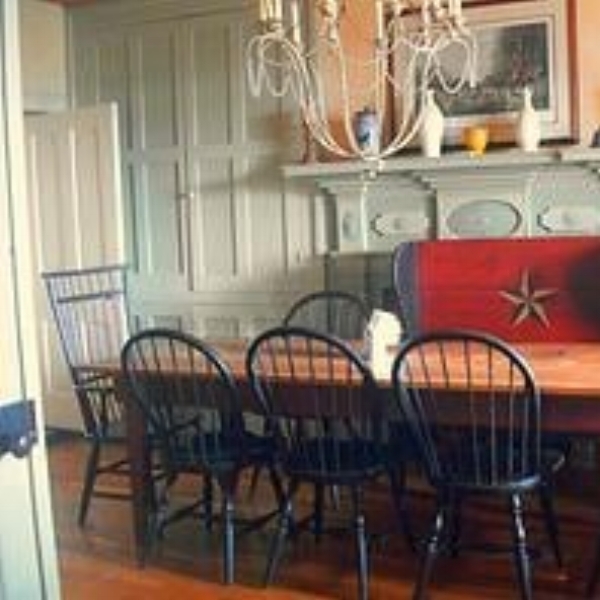 Lodging comes with a complete kitchen, linens and towels and access to a private patio. The Cottage at Seven Oaks - The Cottage at Seven Oaks Farm is in may ways a dream fulfilled. The owners looked for a farm for many years and found so much more when the opened Seven Oaks.